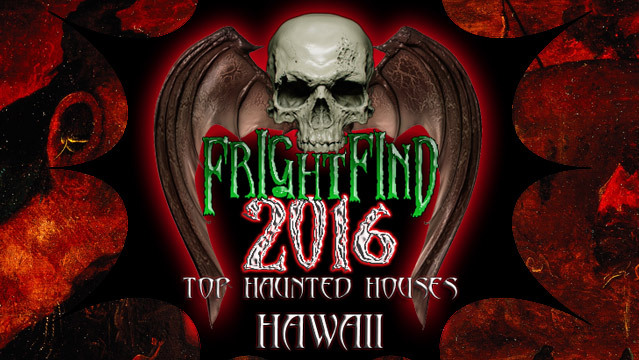 Hawaii’s top haunt for the second year running is the Haunted Plantation in Waipahu on the island of Oahu. While the haunt is located in a tropical paradise, it is also smack in the middle of a real haunted village. The spirits of Old Hawaii are said to taunt and chase unsuspecting guests as they wind their way through the haunted jungle. 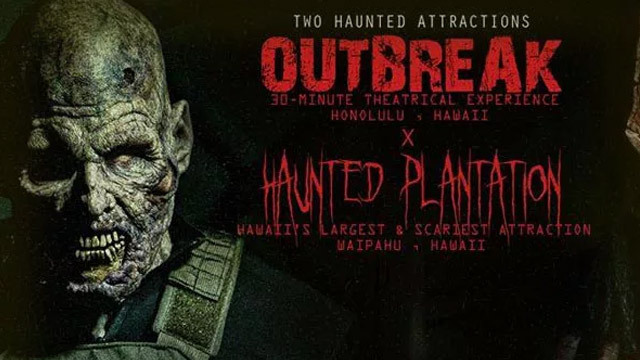 The website for Haunted Plantation features a stern warning; no children under 13 are allowed at the attraction, and pregnant women and people with breathing or heart problems are strongly discouraged from attending. 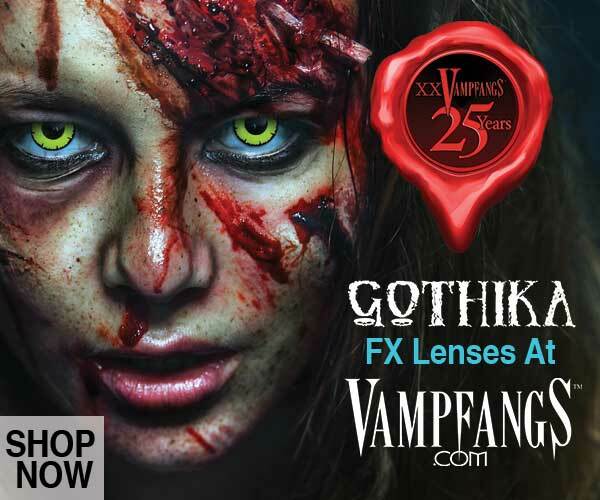 If you’re brave enough to venture through the tropical terrors in this paranormal paradise, you’ll discover why this is considered one of the top haunts in the country. 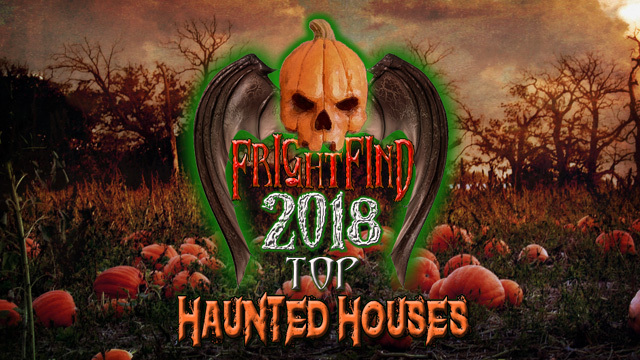 Haunted Plantation has been featured on Syfy Channel, Buzzfeed, and the Travel Channel and is considered a staple holiday haunt for vacationers and locals alike.